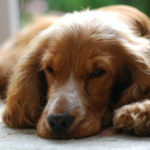 One can describe the coat of a Cocker Spaniel like this: it is medium to long, with long and silky hairs on the top of the body and a soft short undercoat below it. This type of the coat needs some special attention: every Cocker Spaniel owner shouldn’t neglect usual grooming and bathing activities to make his dog look perfect. 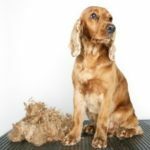 In this article we will give you all the necessary information about Cocker Spaniel shedding and grooming. 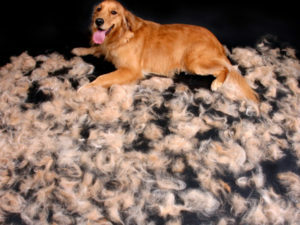 Why Do the Dogs Shed Hairs? 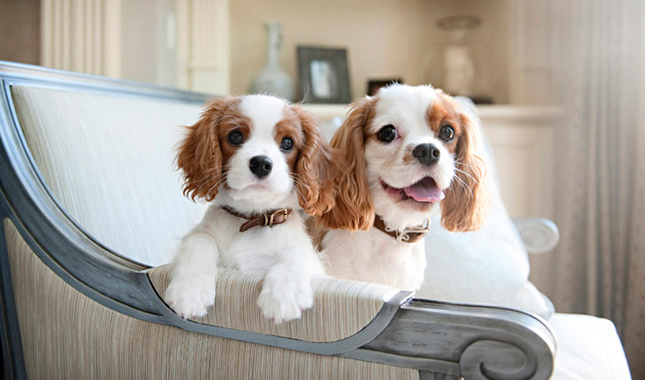 Actually, shedding is a natural loss of hair in dogs that allows the new coat to come in. 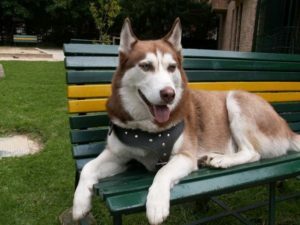 Usually dogs shed more intensively in the spring and in the autumn, ‘preparing’ their coats to the following season. There are no breeds that don’t shed at all, unless you have a completely hairless dog. 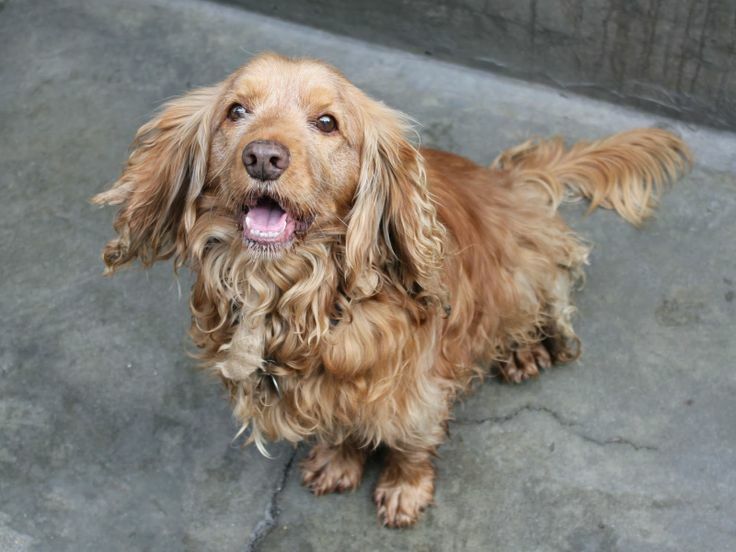 How Intensively Do Cocker Spaniels Shed? This is not to say, that Cocker Spaniels shed intensively or rather poor. So as to say, it is a matter of individuality: some Cockers lose their hairs too much, covering all the house with flocks; some are shedding less and need just one-two brushings a week to keep their coats shiny and smooth. Probably, this property depends on the age, genetic predisposition, health condition and many other factors. 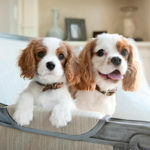 It is possible to say, however, that Cocker Spaniels are shedding rather moderately. Warning! 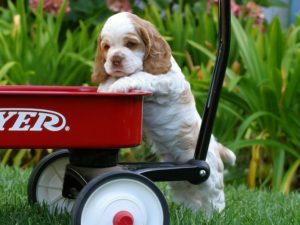 If your Cocker Spaniel is shedding too intense throughout the year, this could signal you about some health conditions and diseases, malnutrition or underactivity. In this case it is highly advisable to visit your veterinarian. 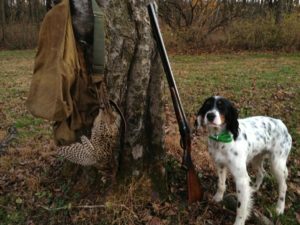 What to Do if a Spaniel Sheds too Much? Feed your dog a high quality diet (exclude cheap dog food that contain corn and grains. Choose natural food such as meat porridges and dairy products. It is also recommended to provide your dog with vitamin supplements no more than twice in a year). Be careful! Dogs with food allergies or sensitivities are particularly prone to diet-related shedding. In this case you are better to consult with your vet doctor. Add olive oil or flaxseed oil to your dog’s food (these oils contain omega-3 fatty acids that help to stop excessive shedding and improve the overall condition of a coat). 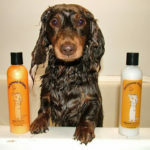 Give your dog access to clean, fresh water (dehydration leads to dry skin and, as a result, to an excessive shedding). Brush your dog’s coat regularly with a slicker brush (the process of brushing removes dead hairs and improves bloodstream in the skin tissues, thus stimulating hair follicles. 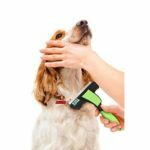 Recommendation: if you are eager to have a healthy and well-groomed Spaniel, choose the best grooming tools you can afford — not only will they do a better job, they’ll last longer too! Groom you Cocker Spaniel at least 2 times a week. Bath your Cocker Spaniel regularly, but don’t do it too often (once in 2 weeks will be enough). Use natural shampoos and conditioners without SLS). Treat your Cocker Spaniel against fleas and ticks. 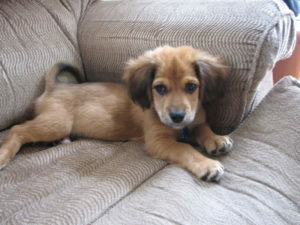 (dogs with fleas and ticks shows excessive scratching thus leading to dandruff and severe shedding. 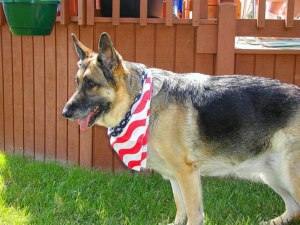 You can use protective topical fluids, special shampoos, collars and sprays). Advice: if you prefer anti-flea topical liquids or collars, make sure you apply them 4-5 days after your Cocker was bathed. 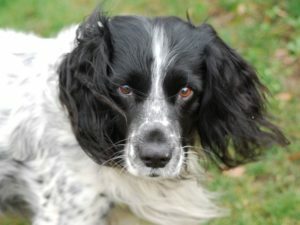 If you spray your Spaniel, you can combine bathing and treating with the spray once in a week. 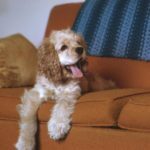 We hope, that these simple rules will help you to control the intensity of a shedding process in your Cocker Spaniel.